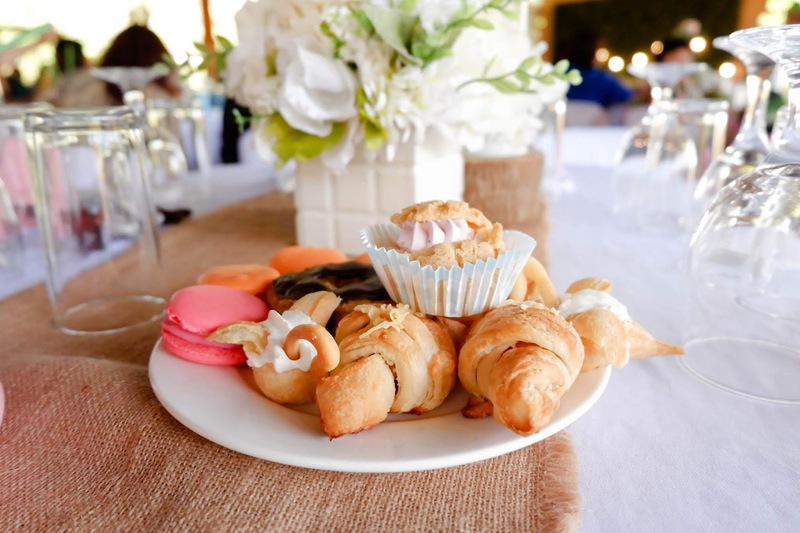 Sitting down and bonding over home cooked meals is a wonderful time like no other, enjoyed by many families. 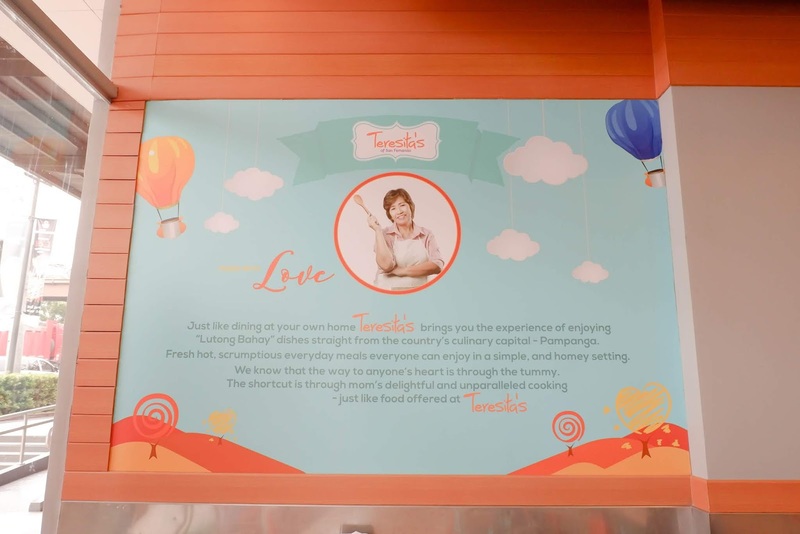 Nothing says homey like a mom’s cooking and Teresita’s of San Fernando has replicated the same homey feel. 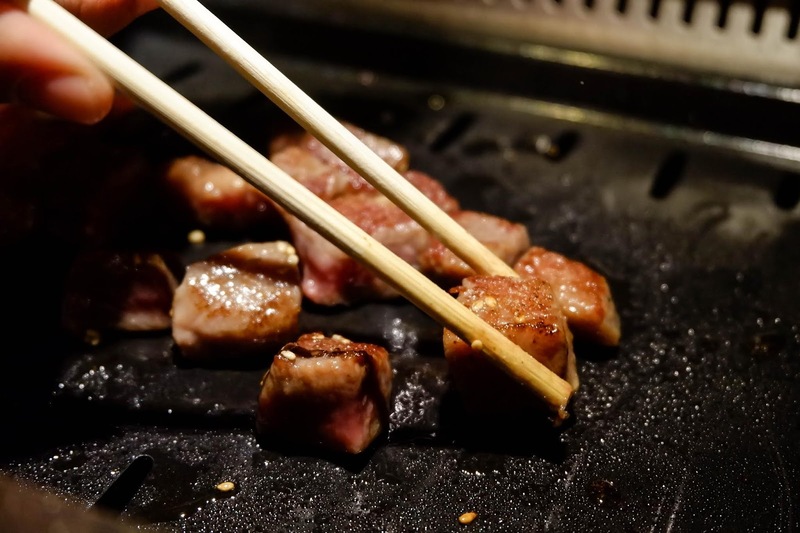 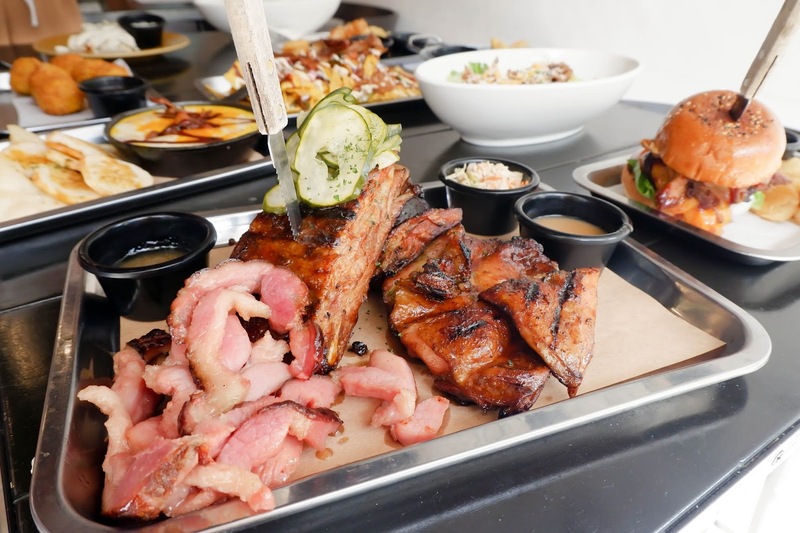 You can still enjoy and bond over delicious comfort food despite your busy schedule! 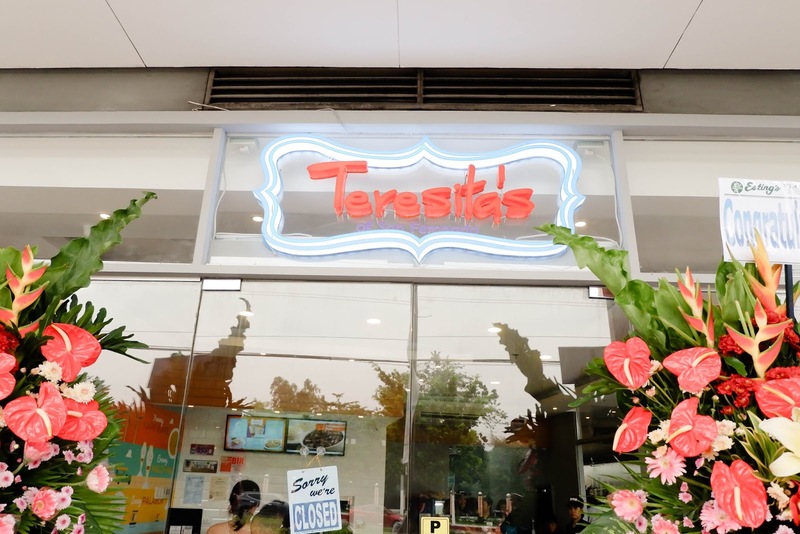 Feel at home and enjoy food like mom used to make at Teresita’s which is now open at UP Town Center. 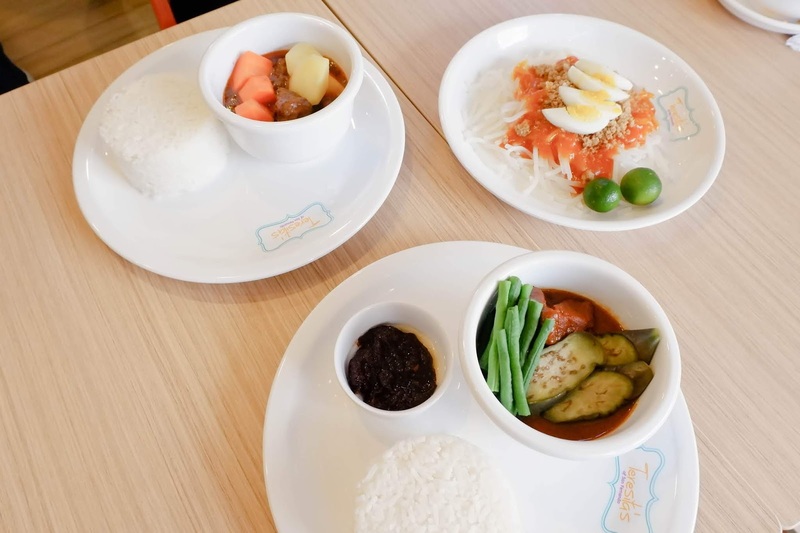 With a cozy and welcoming interior, it's no doubt you'll feel at home right away upon entering this Kapampangan restaurant. 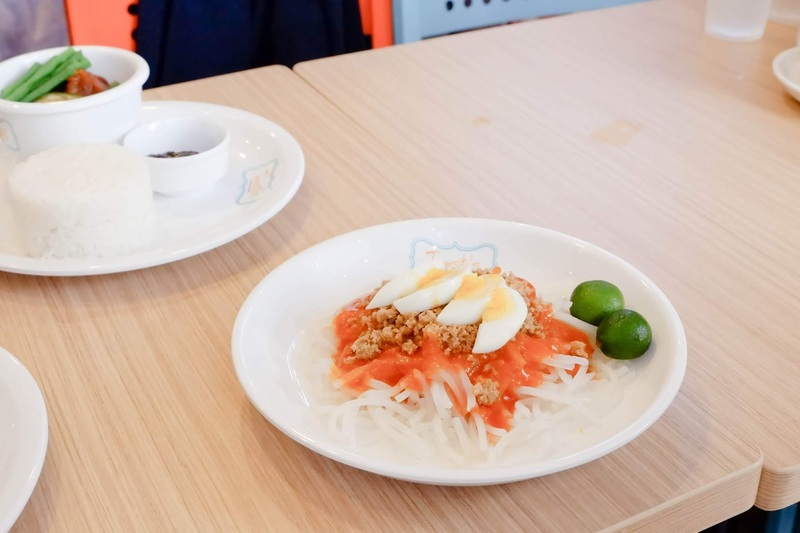 With delicious and must-try worthy food lining up its menu, first-timers might be at a lost as to what to try on their first visit to Teresita's. 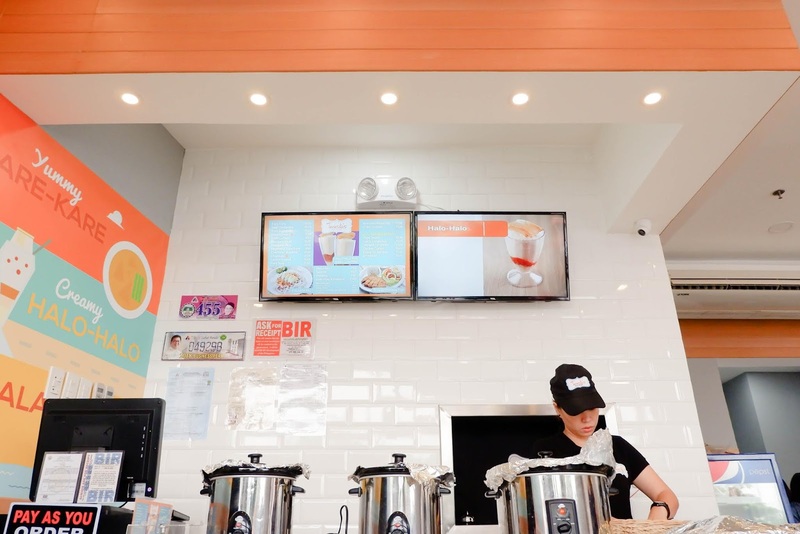 A unanimous recommendation would be their Kare Kare and, of course, their Halo Halo. 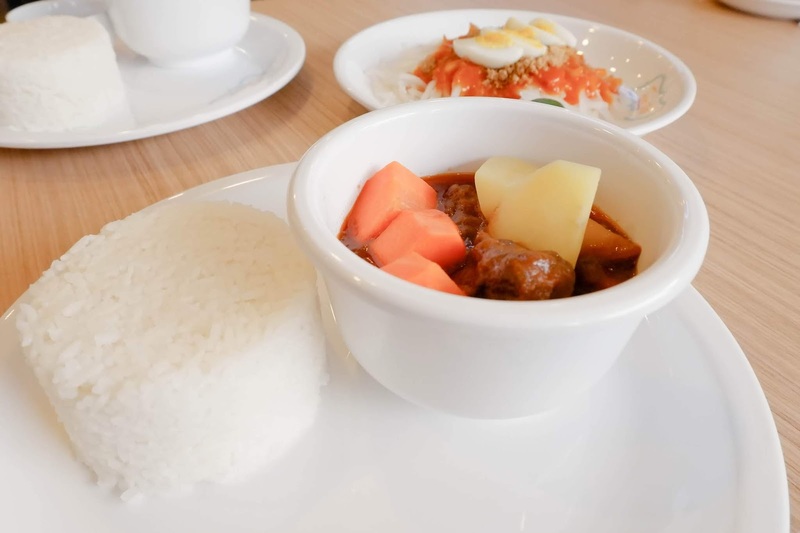 Their Kare Kare is made with love, bringing you a feeling of happiness with every bite. 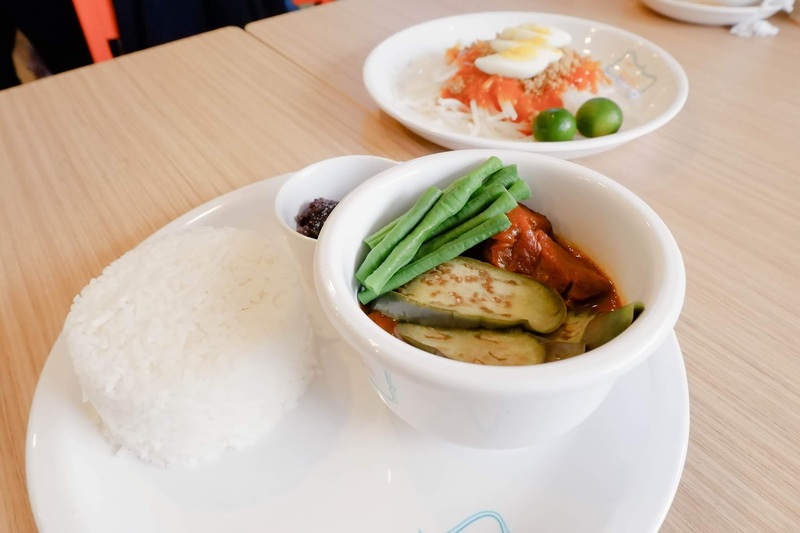 Its savory and nutty flavour paired with delicious bagoong will make even the toughest critique, like Isaac, claim that Teresita's Kare Kare is their favorite Kare Kare. 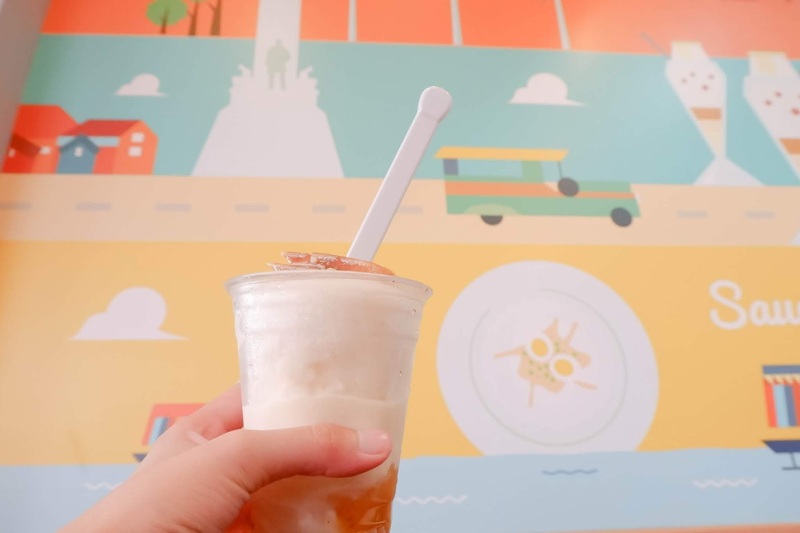 Sweet and oh-so-creamy, Teresita's Halo Halo has made a name for itself and is no doubt a favorite halo halo of its loyal patrons. 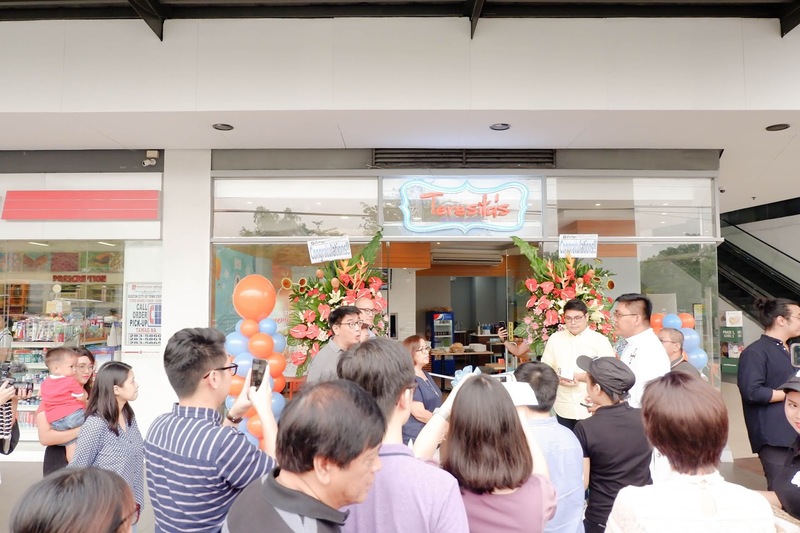 Teresita's of San Fernando is now open at the G/F UP Town Center, Katipunan Avenue, Quezon City.